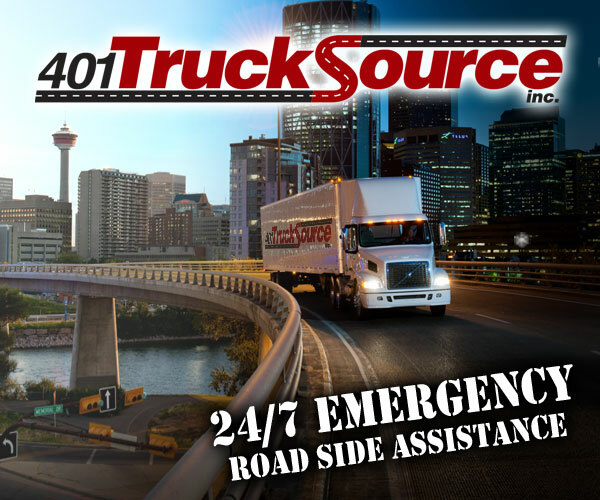 24/7 Emergency Assistance | 401 Trucksource Inc.
401 TRUCKSOURCE - FAST EMERGENCY SERVICE WHEN YOU NEED IT! 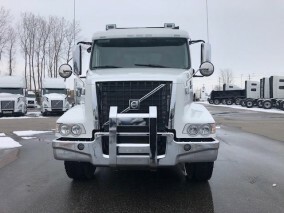 When your truck or trailer breaks down in the Windsor or Detroit area, do you have a reliable source to help you? 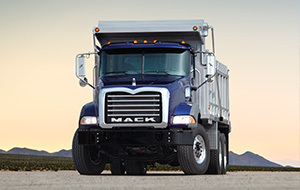 Is quick response time important to you? 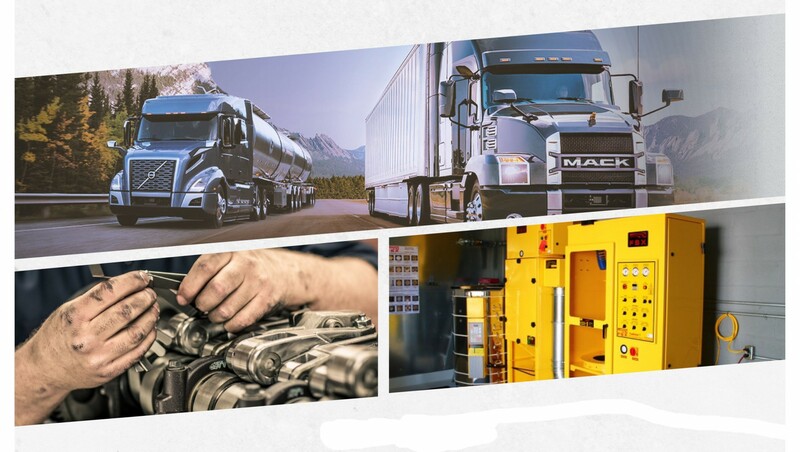 Do you prefer knowledgeable trained professionals working on your vehicles? 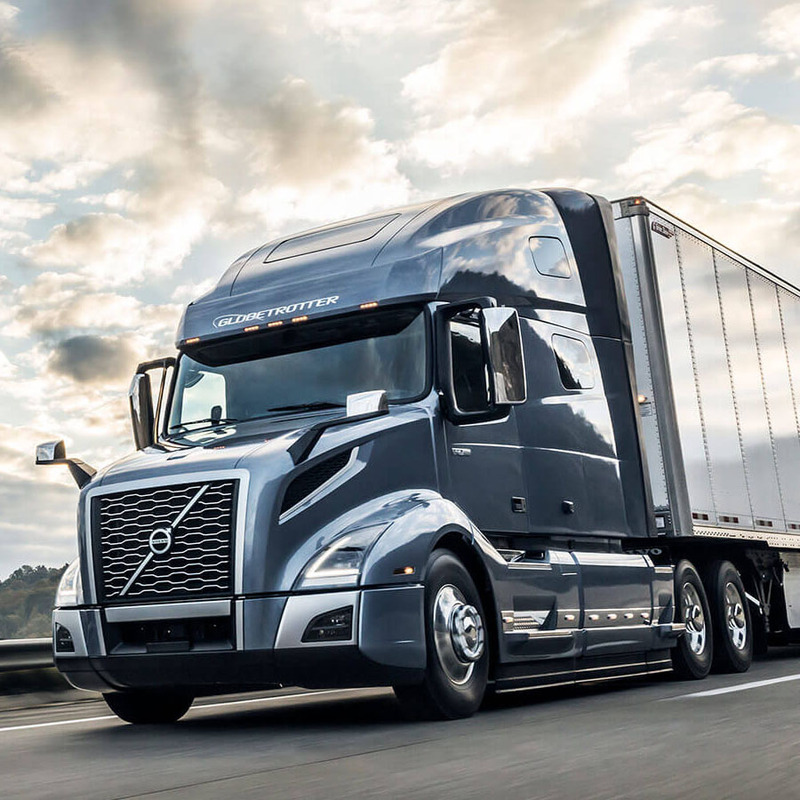 Is it important to have your truck or trailer fixed correctly the first time? Is there value in fair competitive pricing? WE CARE AND ARE READY TO HELP!